There’s no denying that Ellie Goulding, the UK sweetheart of pop produces some of the most unbelievably catchy indie-electro-pop jams that consistently blow you away with each release. Goulding’s hearty yet simply sweet voice and synthy beats combine the best of both bubblegum pop and electro worlds. “Under the sheets,” from her debut album in 2009 was my first introduction to the addiction and pop prowess that is Ellie Goulding. No surprise, the electro-pop princess has done it again. 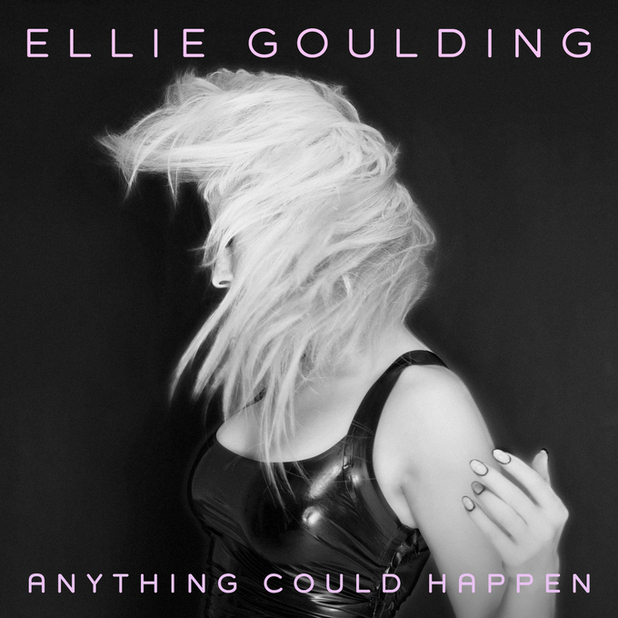 Anything Could Happen is the debut single from her upcoming album, Halcyon due October 8th (UK) and October 9th (US. ).